Poll 1. The popular Junkanoo festival, which traces its origins from West Africa is celebrated in which Caribbean country? Poll 2. Said to have begun in 1687, the Crop Over Harvest Festival celebrates the successful harvest of sugarcane on plantations in which Caribbean country? Poll 3. Also known as the festival of the dead, this festival is one of the most important celebrations on the Haitian Voodoo Calendar? Poll 4. One of these is not a Caribbean festival? Poll 5. This is one of the most popular carnivals in Dominica? Poll 6. The Grand Carnival Parade, which is celebrated in Curaçao is also known as? Poll 7. Jounen Kweyol is an annual festival that takes place every year in October. The festival celebrates African culture and traditions that have survived slavery and colonization in which Caribbean country? Poll 8. The Accompong Maroon Festival commemorates over 200 years since the signing of the peace treaty between the Maroons and the British in which Caribbean country? Poll 9. This festival celebrates the day Guyana became a republic in 1970? Poll 10. The Foreday Morning Jam, a night-time street party where attendees cover themselves in mud and body paint is associated with which festival? 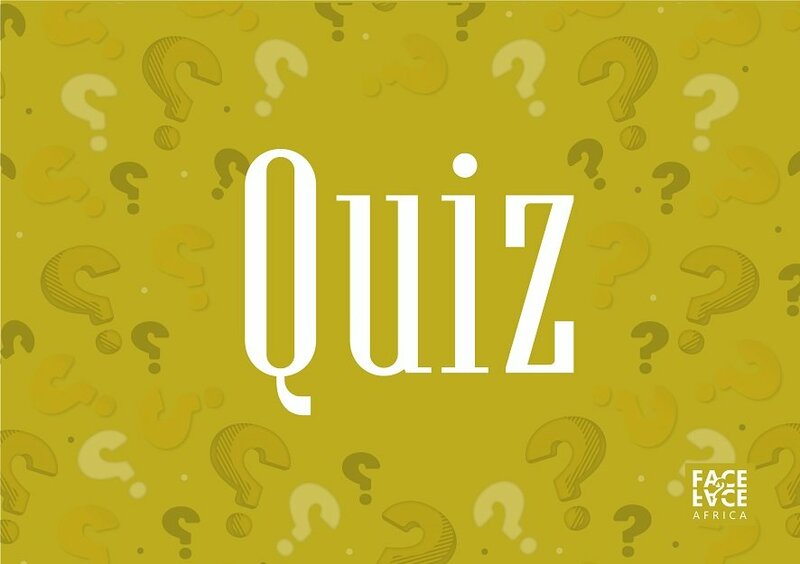 [Quiz] How well do you know African trailblazers? [Quiz] How well do you know the African Union?